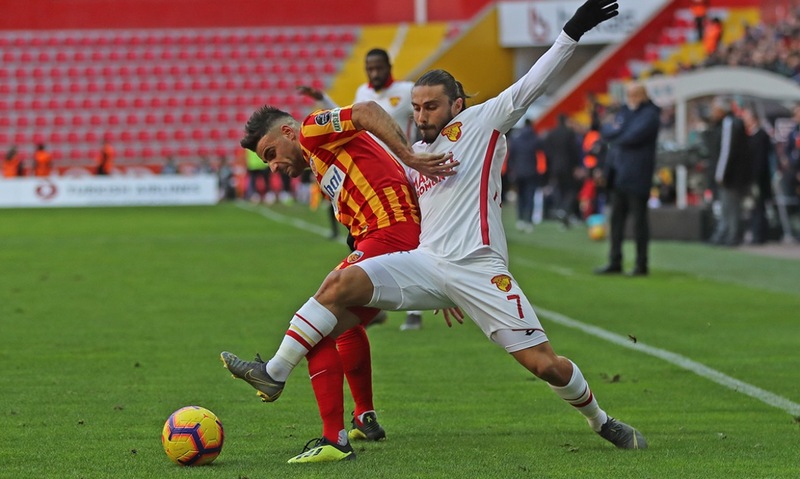 Göztepe faced Kasımpaşa on Spor Toto Super League Matchday 25 at Bornova Stadium. 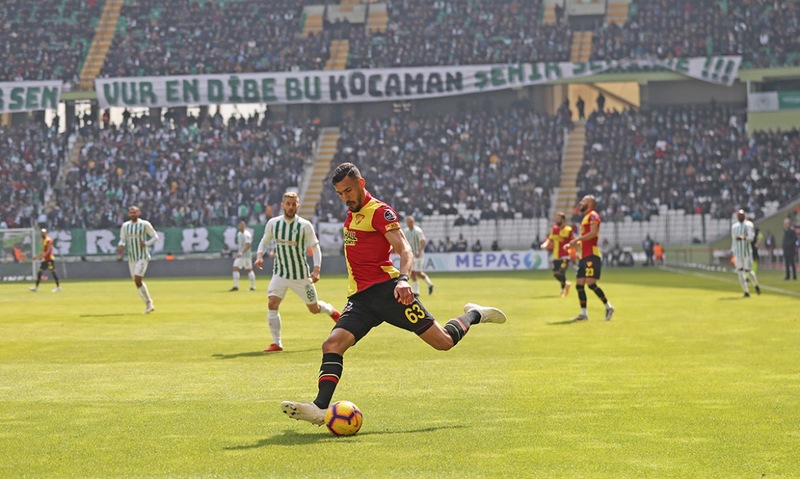 Göztepe faced A.Konyaspor on Spor Toto Super League Matchday 24 at Konya Büyükşehir Belediye Stadium. 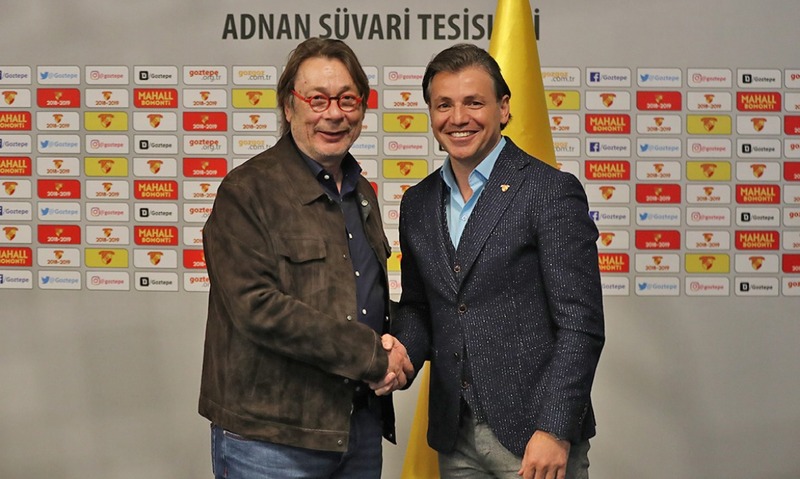 Following the latest talks we have once again come to an agreement with our former head coach Tamer Tuna with whom we have parted our ways at the end of the last season, and signed a 3,5-year contract. 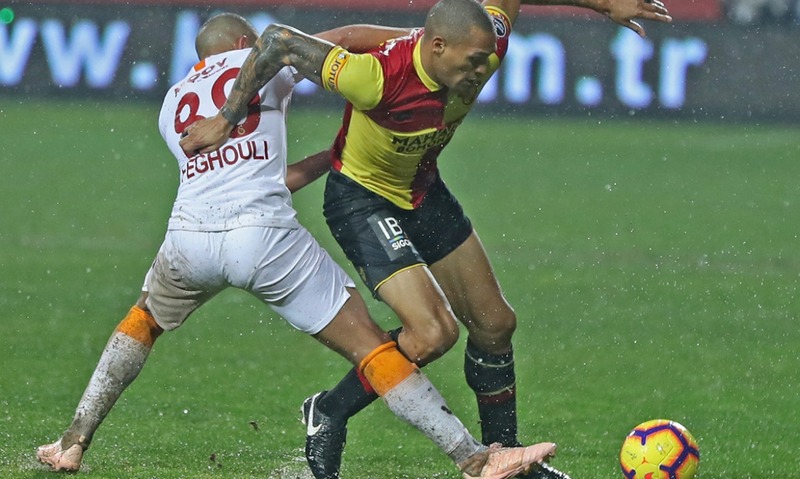 Göztepe lost to İM Kayserispor 2-1 in a Turkish Super League game. 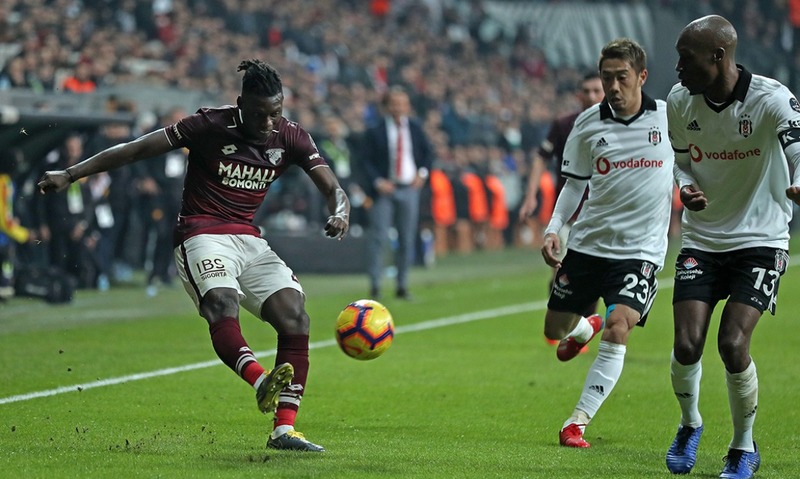 The game was played at Kayseri Kadir Has Stadium on 17th February. 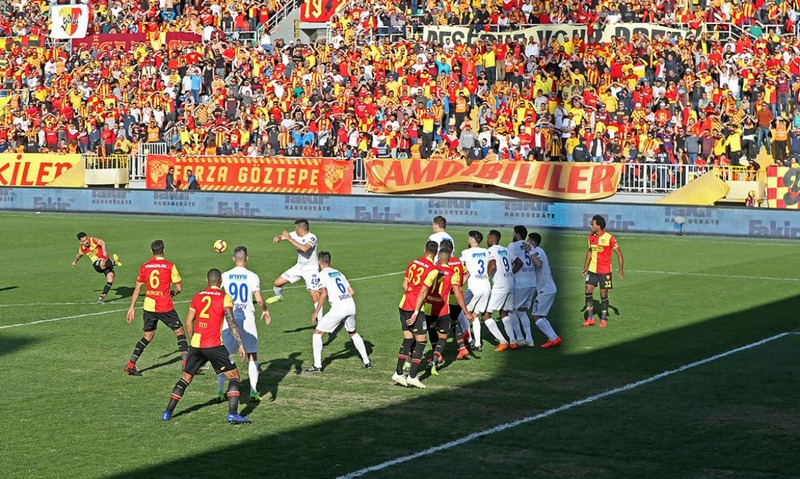 Göztepe faced Galatasaray on Spor Toto Super League Matchday 19 at Bornova Stadium, İzmir.